2-factor protection means you're the only person who can access your account, even if someone knows your password. Visiting a testing center? Forgot your device? 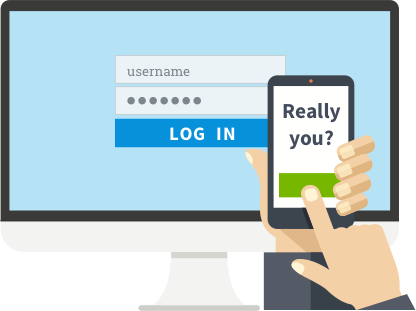 To access University systems that require 2FA, you will need two pieces of information: your NetID password PLUS a verification code from a device that you have registered.